Rome is the Eternal City and, as such, the list of gift options available here is countless. Whether it’s something edible, drinkable, wearable or pleasing to the eye that you want – you will find it all here in abundance. However, if time or budget is the factor, perhaps you might want to benefit from some insider knowledge and save yourself some effort. If you do, feel free to utilize this guide and steer yourself in the right direction. Enjoy your gift shopping in Rome! 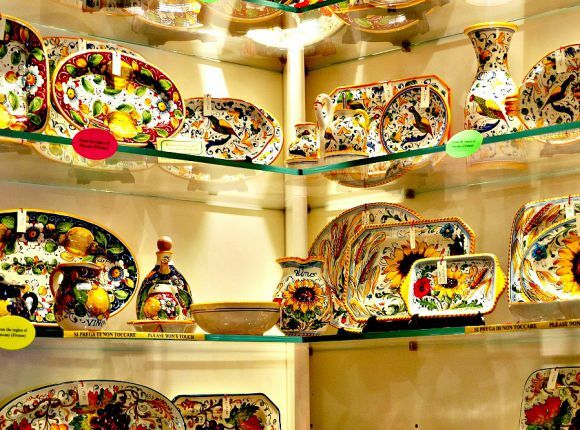 Italy has a great tradition of hand-painted ceramics, and a nice gift can be chosen from a diverse selection of pottery from all over the country, including both traditional and modern pieces. Receiving a piece of hand-made ceramics will make friends and family feel like sharing the Italian lifestyle, appreciated by people with different tastes, habits and traditions. Plates, tea pots, bowls, spoons, jars and glasses, all kinds of objects and colors will be able to bring a piece of the “made in Italy” spontaneous charm. Beautiful pottery coming from many different regions, such as Tuscany, Umbria and Sicily, is made by modern designers who refer to ancient and current Italian traditions, especially representing the countryside daily routine. Prices vary from €5 up to several hundreds of euros. Italy is famous all over the world for its food, but its wine tradition is not less rich. 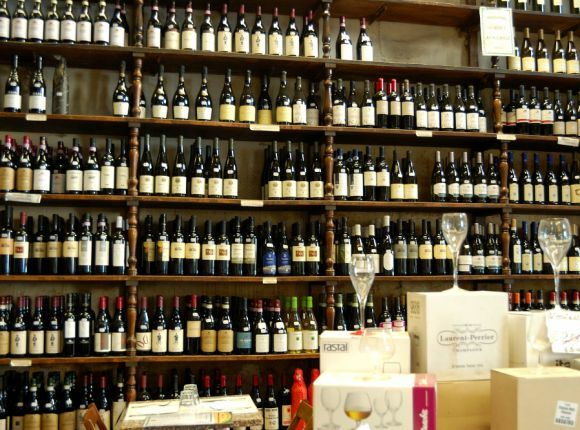 Being one of the biggest wine exporters, Italian reputation is due not only to the big quantities produced, but also to the great variety of types, colors and flavors of wines on offer. Depending on the region, local wines can reach very high quality attained through various techniques used, types of land, and vines, not only local, but also those mixed with international varieties. Near Rome lies a region of Castelli Romani popular for its natural beauty and excellent wines, widely sold in the capital alongside most famous and appreciated wines from other parts of the country, such as Tuscany, Sardinia and Puglia. Experts say, Italian wines are among the world’s finest, being strictly controlled in more than 300 zones officially classified as DOC or DOCG. No meal is properly finished without a combined dessert, and on Italian tables this can hardly be missed. 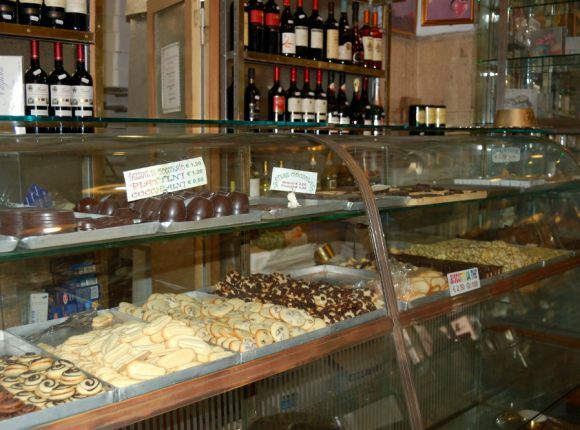 The whole country boasts a great tradition of sweets, pastries, cakes and cookies that can be bought at many bakery shops in the capital, but Rome alone has its own very ancient sweet delicacies and, as such, is the best place to find them. Typical pastries belonging to the old Roman tradition are the famous Pangiallo romano, a sweet made of a mixture of different nuts, such as almonds, walnuts, hazelnuts and pine nuts, combined with honey, raisins and chocolate. Other typically Roman sweets include: Panpepato – a different version of Pangiallo, enriched with chocolate and spices; Mostaccioli – very old recipe that ancient Romans used for weddings; and Torrone romano, also dating back to the ancient Rome, and featuring pistachio, almonds and chocolate. Italian food is very popular all over the world, and a well-packaged piece of the local culinary tradition can certainly make a great gift from Rome. From flavored olives to pickles to cured meats, tourists can find any kind of gastronomic delight in the Eternal City, nicely packed and easy to carry. Some of the best gifts, apart from artisan pasta and mustard cream, are high-quality balsamic vinegars, usually coming from the northern city of Modena, and delicious specialties made of truffles, such as truffle oil, sauces and flakes used for pasta seasoning. Truffles are a typical Italian delicacy and in certain parts of Northern Italy, such as Piedmont, and in the region of Umbria they are a key ingredient in local dishes. All types of truffles are related to mushrooms and are known as hypogenous fungi. Like mushrooms, truffles have a system of root-like structures, but unlike mushrooms, they never show up on the surface. 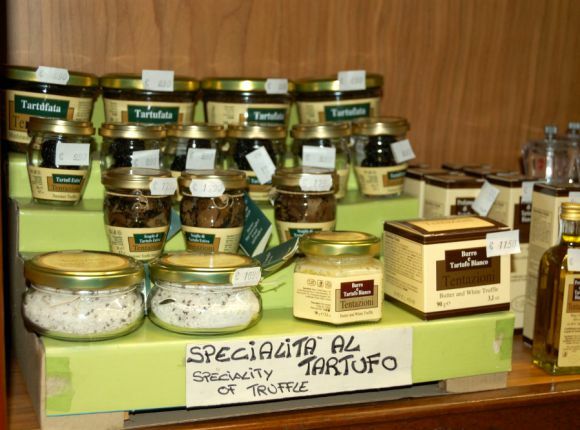 Truffles can be black and white, and the products based on them are many, from preserved whole truffles to purees to dried pastas to pastes to sauces. Italy has a long tradition of producing artisan chocolate. Apart from being delicious, it makes for a very nice gift as it comes in a variety of colorful shapes and packages fit to be considered a true form of art. A typical Italian chocolate product is Gianduia, created in 1856 by Caffarel, the oldest Turin-based chocolatier, featuring a mix of hazelnut and chocolate. Famous brands, such as Caffarel, Perugina and Venchi, are always beautifully packaged and ideal for a gift; each of these names is a certain guarantee of high quality. Venchi, in business since 1878, draws on centuries-old Italian recipes using strictly selected ingredients typical to the Italian tradition, such as hazelnut and almond. 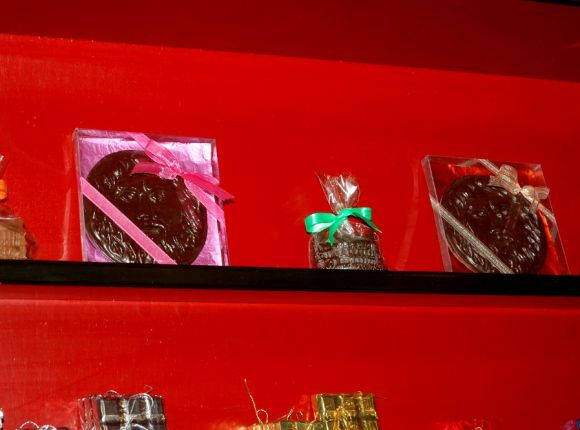 Be it finely packaged chocolate bars or boxes with small pieces, they all make for a perfect gift and won’t disappoint. Prices vary, depending on quality and weight, from €2 up to €20, with the possibility to create your own basket. Admittedly, visitors can buy Italian designer clothing everywhere in the world, but collections vary remarkably. In Rome, a walk along Via dei Condotti, near Piazza di Spagna, is a must for tourists who want to spoil themselves with the most exclusive pieces from all the popular Italian designers. 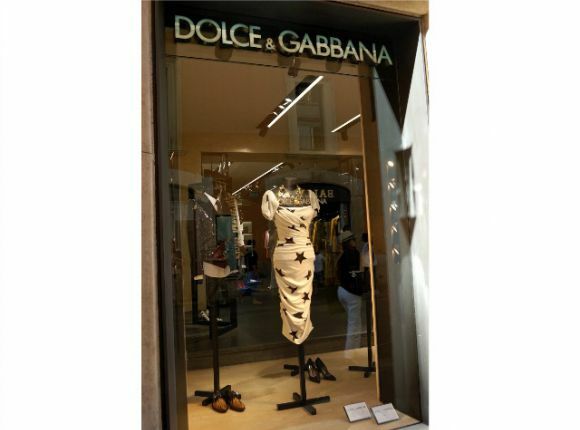 Names like Valentino, Dolce & Gabbana, Trussardi don’t need any presentation, and between Via dei Condotti and adjacent Via del Corso, Via Frattina and Via Borgognona, all around Piazza di Spagna, it’s possible to find both haute couture and prêt-à-porter, with prices varying from fifty to some thousands of euros, depending on the brand and the piece of choice. All the popular brands have their stores here, from Laura Biagiotti to Giorgio Armani to Alberta Ferretti to Gianfranco Ferré, and it’s certainly not difficult to find a gift to match every taste. The role of shoes in attaining a proper Italian stylish look is hard to overestimate. Alongside clothing, Italian style in footwear is unique, particularly if matched by masterly selected dresses, suits or denim. Needless to say that Italian shoes are famous and vastly appreciated all over the world. Stilettos, sandals boots, decollete footwear can equally make or break the look, and this is why the designers tirelessly experiment with styles and colors trying to adapt to every season and occasion. In Rome, you can find all sorts of shoes, both expensive and affordable, from many different brands, including famous ones like Gucci, Casadei and Albano, and little known independent designers, whose creations are less expensive but oftentimes more daring. Still, no matter what price or style it is, a pair of shoes makes a beautiful gift for either male or female. Normally, prices range from €40 to €1300 a pair. No outfit is complete without perfect accessories, and bags, wallets, gloves and belts are no less important than shoes. 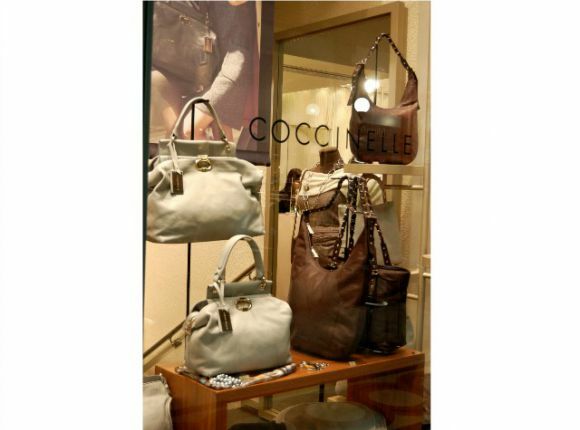 Some of the Italian names for accessories have reached an iconic status, such as Gucci (for their bags). 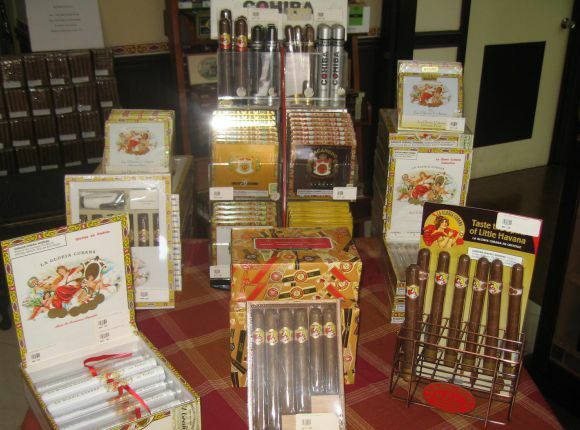 In Rome, it is possible to find both big brands and lesser ones, not as pricey but not less classy. Well-chosen accessories are essential to a woman’s look to such an extent that, sometimes, shoes and accessories have the power to boost an otherwise modest appearance. Although most women won’t hesitate to declare handbags to be their most important accessory, scarves, belts and hats play just as important role. And Italy boast a long tradition in this department as well. Silk scarf is one such garment, essential to any woman’s wardrobe, and Italy produces some of the world’s finest. This and other luxurious decorative adornments are available in Rome in a wide range, delivered by both big brands and small private workshops. 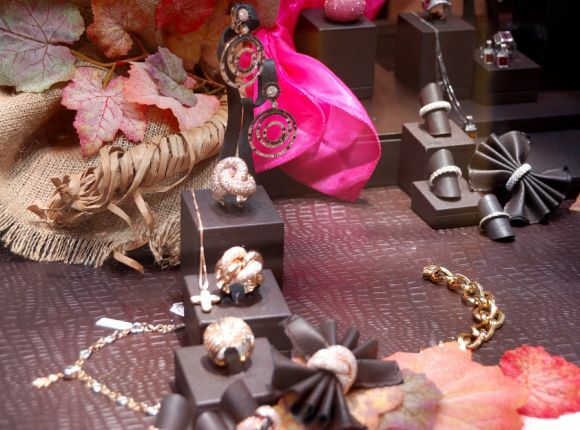 Along with the designer clothing, a piece of Italian jewelry makes for a very classy and elegant gift. In Rome, you can find with ease some rather expensive, high-end pieces by famous brands, such as Bulgari, as well as creations by local artisans that are less expensive but equally beautiful. Italy has a long tradition of making fine jewelry that has always been part of the Italian chic style, enriching the look of queens, first ladies and women in general all over the world. These are glamorous pieces featuring all kinds of precious materials, from gold and silver to gemstones and pearls, coming up in innovative, elegant limited editions or one-of-a-kind jewels. Prices vary remarkably, depending on the material and the brand name, and range from €50 to €300 for bracelets and necklaces by designers, such as Annamaria Camilli, Pasquale Bruni or Pontevecchio, and upwards of €2000 for Bulgari diamond-based jewelry. 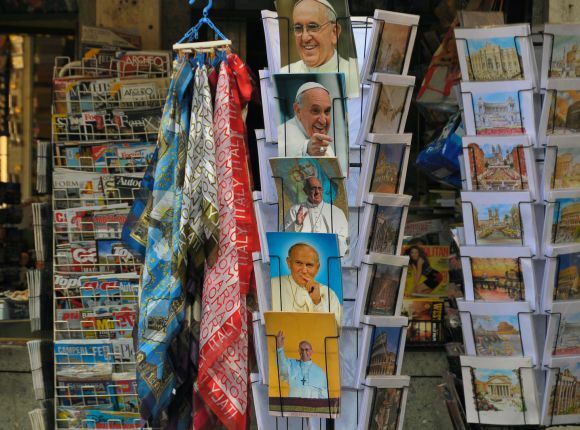 Image Courtesy of: faungg’s photosWhether you are a passionate believer or not, you can’t help noticing that Rome is also the capital of Christianity, and around the Vatican City there is obviously no lack of religious shops. While many of them sell cheap souvenirs of little value, there are others where tourists can find truly beautiful pieces of art, such as paintings, decorations or even precious rosary beads that can be well qualified as jewelry. Apart from rosary beads, religious gifts can include statues, cards, pendants, medals, towels, etc. Prices vary, and tourists can buy rosary beads for less then €2 or almost €900, depending on the material (sometimes, gold) and overall quality. porcelain-Top 10 Beijing Souvenirs China, another word for porcelain, indicates that China has achieved great achievement in porcelain making. 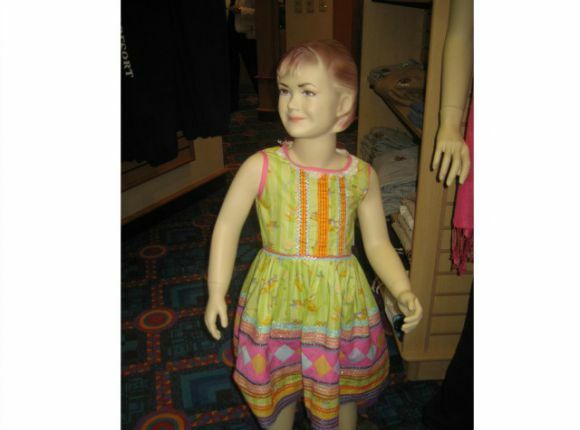 There are dinner services, figurines and reproductions of antique vases, teapots and the like. duck-Top 10 Beijing Souvenirs Peking Duck is perhaps the most famous dish of Beijing. People whoever come to Beijing will have a taste of it. Peking Duck is traditionally served with Mandarin pancakes, and green onions for brushing on the hoisin sauce. tea-Top 10 Beijing Souvenirs The history of Chinese Tea dates back to several thousand years ago. Chinese people are used to drinking tea after meal. Drinking tea is very good for health. Reseach shows that the composition called Tea Polyphenol is effetive on preventing cancer. tcm Believe it or not, Chinese Traditional Medicine has cured countless disease druing China’s history. TCM’s view of the body places little emphasis on anatomical structures, but is mainly concerned with the identification of functional entities (which regulate digestion, breathing, aging etc.) It is often used to nurse one’s health as well as cure diseases. The national spirit of Brazil makes an ideal gift and serves as a great reminder of the country’s famous cocktails, caipirinhas. 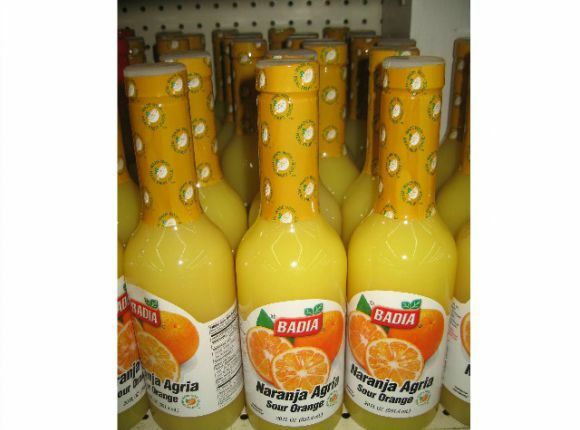 Cachaça, a spirit made from sugar cane extract, is available at any supermarket or alcohol specialist store in Rio. Opt for the gold cachaça – one that has been aged for longer – for a smooth, pleasant taste. A staple fashion accessory for almost all feet in Rio de Janeiro, Havaianas make a great souvenir. The classic flip-flop brand has long dominated the footwear market in the city, and there are several stores dotted across Rio dedicated to Havaianas flip-flops and clothes. 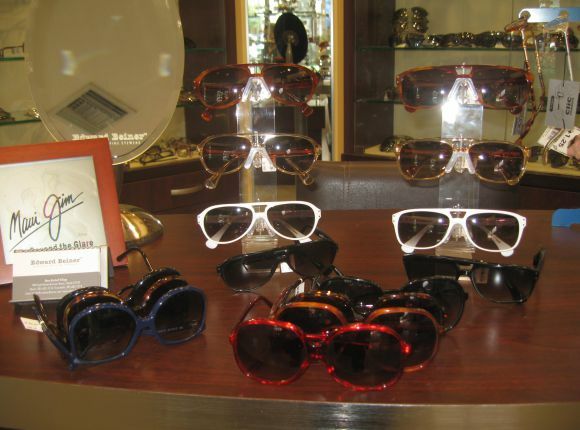 The extraordinary range of colours, styles, and sizes allow you to customise your choices to loved ones’ preferences. Goiabada – guava paste – is a popular dessert in Brazil. The texture is like a thick cross between jelly and jam and is often served with mild Minas Gerais cheese, a combination known as Romeo and Juliette. You can buy goiabada paste in prettily decorated boxes or tins, making it an ideal present to take back home. Bananada is another popular preserved Brazilian sweet that will last any long travel back home. The sweet is typical in Rio and is a combination of banana pulp and sugar. A slightly healthier version that uses sweetener or honey instead of sugar is also available, or you can ramp up the sweet levels by buying the version coated in chocolate – both are delicious. Bringing back pão de queijo is not exactly practical – it is, after all, cheese bread and will not remain fresh for long. However, a great gift idea for loved ones who are keen bakers is pão de queijo mix, which provides all the main ingredients in powder form. To make fresh pão de queijo, simply add water and bake for about 20 minutes. This bread is one of the most popular Brazilian snacks and will take you back to sunny, tropical mornings in Rio. Head to the Hippie Fair for innovative and unique gifts for loved ones or simply as a keepsake for yourself. Wander around and pick out beautiful pieces of handcrafted jewellery, clothes or bags. 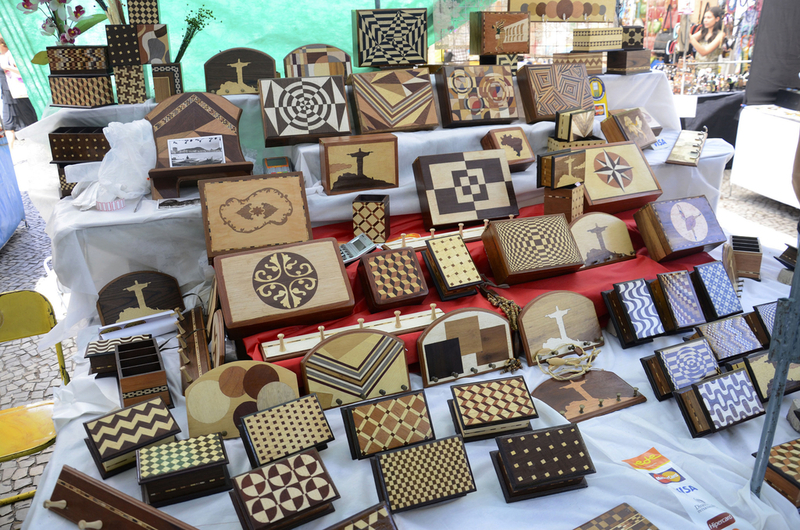 Keep a look out for the weekly stall that sells handmade boxes with a wooden inlay, or the stall that sells bowls and coasters made from dried beans and resin. These make unusual gifts and capture some of the essence of Rio. For peanut lovers, paçoca is a wonderful gift. Made with crushed peanuts, cassava flour, and sugar, it has a distinct nutty flavour and is suitable as a gluten-free option. Another peanut sweet is pé de moleque, which is whole peanuts set in toffee. Just be warned that it didn’t earn its nickname as ‘teeth breaker’ for nothing – it is exceptionally hard and may not be suitable for everyone. Terravixta is a local Carioca brand that creates fantastic wooden mini-sculptures of the most famous attractions in Rio. They’re perfect to take home, so that you can display your own miniature of Christ the Redeemer, Arcos da Lapa, or Sugarloaf Mountain. 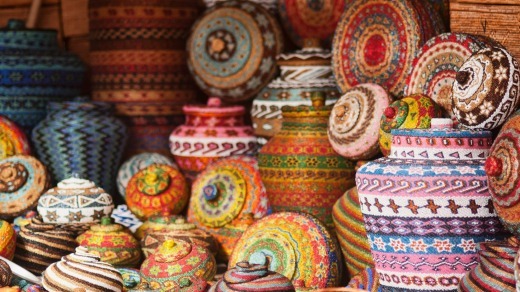 What makes them great is their unique material and design – these aren’t just any old trinket you can buy anywhere around the world. Where: Travessa Bookstore or Museo de Arte do Rio(MAR). 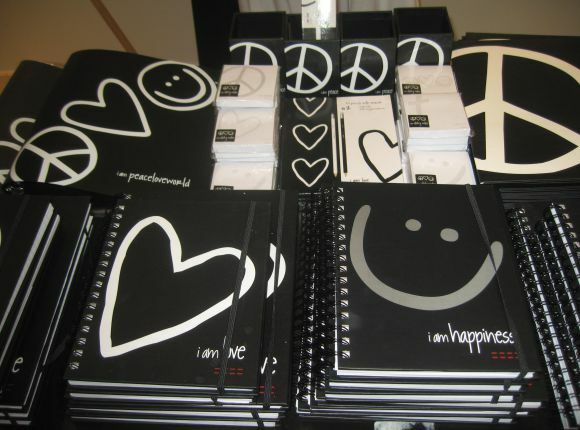 Take home diaries, blocks, photo albums, Moleskines and multipurpose boxes with unique designs. The creative team behind Papel Craft worked with several artists from different fields to create the line. There is also an original line of postcards with beautiful photos of the city in Polaroid format. Where: In Ipanema, on Pirajá Viscount 580, store. Visit their website for other locations. 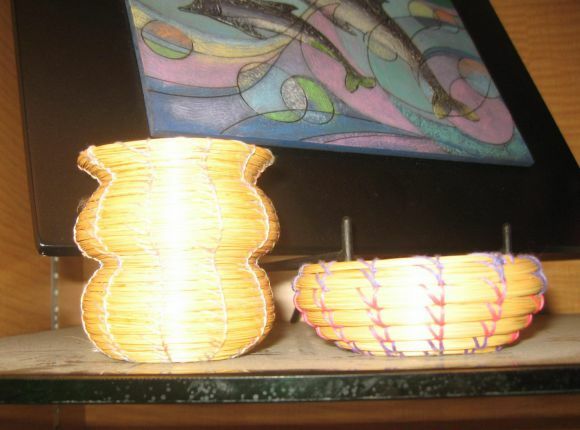 Each weekend is reserved for a market day and you will be able to find various hand-made items such as quilts, woodcarvings, statues, and paintings. 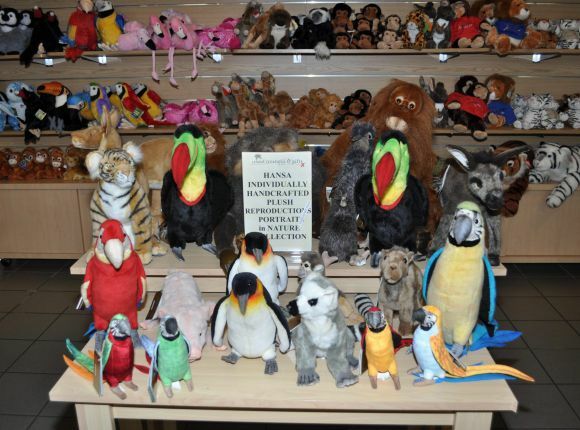 The prices are also very low here and you will be able to get a gorgeous souvenir from Brazil for just a fraction of a price. You can’t return from Rio with just sand in your shoes. Bring back a special reminder of the Marvellous City to relive your holiday in Rio. Located on the east of the Danube River, Austria’s capital, Vienna, is an amazing, ornate and legendary city. Home of the former Hapsburg Empire and also home to many other notable people throughout the 19th and 20th century, Vienna is a unique and vibrant city with a rich history known for its large imperial palaces, many of which have since become historic landmarks and museums. Historic and contemporary buildings stand side by side, giving the architecture of the city a very interesting and different style. If you’re visiting this spectacular city and want to do some shopping, let us suggest a few things, here is our list of what to buy in Vienna, Austria. Dating back to 1718, Augarten Porcelain is something that is very unique to Vienna. The place in which its manufactured is actually Europe’s second porcelain manufactory, after Meissen Porcelain. Since 1744, all pieces made here are adorned with the coat of arms of the Duke of Austria, which is their trademark symbol. The Augarten manufactory was rebuilt in 1923 and has since revived their old ways and methods of porcelain making. Viennese wine is not like your typical Italian or French wine. Viennese wine enjoys a certain kind of cult status among wine connoisseurs and is typically served in more gourmet style restaurants. Vienna actually dedicates about 700 hectares (1,729.7 acres) of land within its city boundary for the production of wine, which is the largest in the world. Since the 1600’s, pub culture grew in Vienna and now Viennese wine is part of the culture. With 200 years of glassmaking tradition under its belt, the Lobmeyr family has been making glassware for over six generations. From crystal chandeliers to jugs to simple drinking glasses, Lobmeyr products can range from the very expensive to the affordable. The Lobmeyr name is steeped in tradition but also offers contemporary design and will certainly add a touch of style to any home. 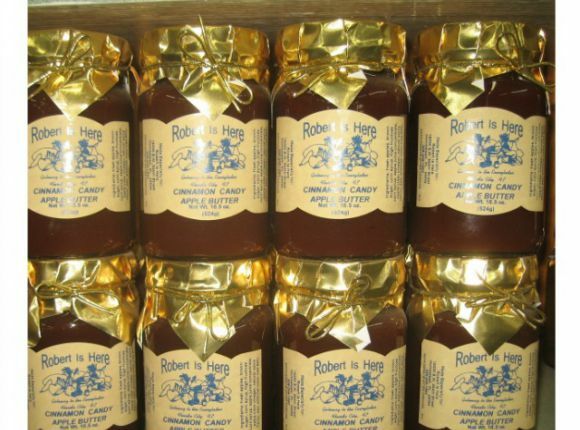 If you’re looking for something truly unique and delicious that is very much Austrian, then apricot jam is a great item to bring back home with you. Traditional Austrian apricot jam is called “Wachauer Marille” and is grown in the Wachau Valley and ripened by the midsummer sun. But, if you can’t make it out there, a simple jar of delicious jam is definitely the next best thing. Known worldwide for its beautiful crystal, Swarovski is an Austrian landmark and maker of beautiful ornaments, crystalware, decorations and jewellery. The Swarovski store in Vienna is not only a delightful shopping experience but it is also an amazing store with crystal installations adorning the location. It’s almost like a museum as much as a store. Swarovski crystal can be expensive but there are plenty of affordable pieces for the traveller on a budget. Even if you don’t buy anything, a visit to the store is worth its own experience. Viennese porcelain is known as some of the best in the world. Made with a hard paste, the reputation for Viennese porcelain grew throughout the German-speaking world and eventually around Europe, to the point where it became a diplomatic gift given between countries. Elaborate design and decorations often can be found on older and more expensive pieces but contemporary designs and patterns make a great gift for those visiting Vienna. Pumpkin seed oil is a delicious and culinarily unique item that is not too expensive and makes a great thing to bring back from your trip to Vienna! The pumpkin seeds are often crushed, roasted and then pressed and the oil goes great with food in either a sauce for lamb or beef and even in salad dressings. Some people even like to put on vanilla ice cream! Try this delicious Austrian delicacy for yourself and give your home cooking a new flair. Artisanal chocolate is taken very seriously in Vienna. Much like the art of porcelain and winemaking, the art of chocolate is something that has been passed down for generations. Chocolate was a big deal in the imperial courts where, essentially, only those involved in the upper classes could afford the delectable treat. Now, Vienna is home to tons of chocolatiers all with their own delicious brand. Continuing on our trend of tasty Viennese treats is its delicious cake. Vienna is known for its many things and bakeries are definitely one of them. High-end stores are available for customers who want a fancier cake or even perhaps a whole cake but little markets are also scattered around the city, where people can pick up a single slice and enjoy a delicious treat, whenever. Visit the Naschmarkt and stock up on some classic cakes. Snowglobes are actually a Viennese tradition, dating back at least 100 years. People can visit the stores that sell the captured wintery scenes or even go to a snowglobe museum and manufactory. Snowglobes make a great gift for either yourself or for a friend to bring back and also make a wonderful souvenir from your trip to Vienna. Taman Ayun Temple is a great place for day trip in Bali. Straw painted vases at market of Ubud, Bali, Indonesia. The iconic Sukawati Market in Gianyar, about 20 minutes from Denpasar, is a two-storey treasure trove packed to the rafters with paintings and wooden sculptures, curios, handicrafts and traditional handmade products. The Ubud Art Market, featured in Eat, Pray, Love, features locally made items including handcrafted woven bags, figurines, traditional handpainted kites, silk wear, topeng​ masks and homewares. Nothing is more fun than buying stuff that you can get only in that country when traveling. Thailand is no exception when it comes to buying high-quality products at cheap prices. Besides the cheap summery shirts and fisherman pants, here is the ultimate list of things (goods & food) you must get in Bangkok. You can find all kinds of fruit soap at Chatuchak Market (a weekend market in Bangkok) with Mango soap being one of the most popular ones. They only cost around $1 each! Thai people are known for their frequent use of nasal inhaler which is also best for those who have rhinitis. The two most famous brands are Poy Sian and Peppermint field. Thailand is renowned for beautiful silks and fabrics. Make sure you drop by the famous Jim Thompson house for their high-quality silk products. High recommended as souvenirs such as table runners and pouches that come in bright colors and patterns for family and friends. NaRaYa is a famous local brand that offers high-quality fabric hand-made bags and pouches. They come in all kinds of colors and designs and their most flagship design is the silk bag with a big ribbon attached in the middle. You can find NaRaYa stores in Bangkok’s major shopping malls. 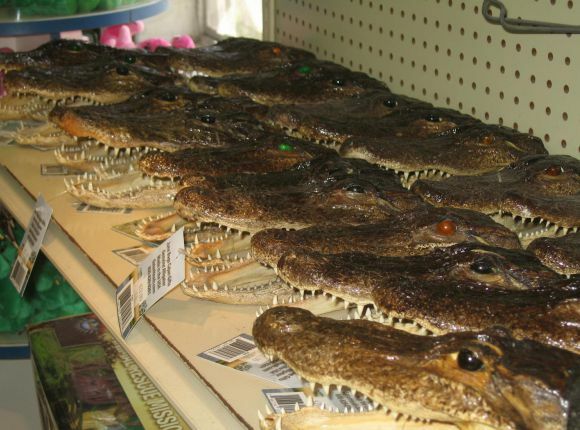 You can’t leave out all the spa products & ornaments when you think of what to buy in Thailand. Karmakametis famous for its high-quality aroma and body products. It’s not cheap but the quality is guaranteed. Bath & Bloom is another shop where you can get aromatic bath & spa products. One of the highly recommended scents is the unique Thai Jasmine which will relieve your knots and stress. It’s a nation-widely known remedy for coughing. It’s rumored to have the worst taste but the strongest effect that immediately makes you stop your coughs. The package design itself isn’t at its best with red centipedes all over the place, but you might want to buy one to try out. In the “motherland” of oil, coconut oil is used everywhere from facial moisturizing, hair enrichment to hand & foot care. Not only that, some even drop coconut oil in their morning tea or coffee for better taste. There are several Thai brands that you can look out for such as Agrilife and Thaipure. Because of the tropical climate, Snake Brand Prickly Heat Powder is a must-item for the locals. Apply some on your body after shower and enjoy the cooling effect. One might always be wary of the mosquitoes when you visit tropical countries, and Thailand is no exception when it comes to insects and mosquito bites. And because of the naturally exposed environment, Thailand is known for offering various options in terms of mosquito repellent. 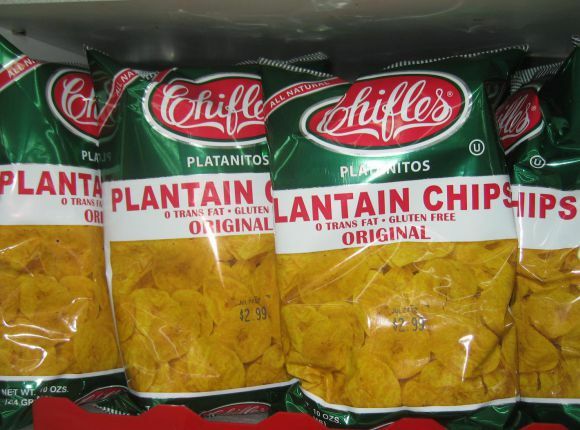 It will come in handy when you visit other tropical regions. 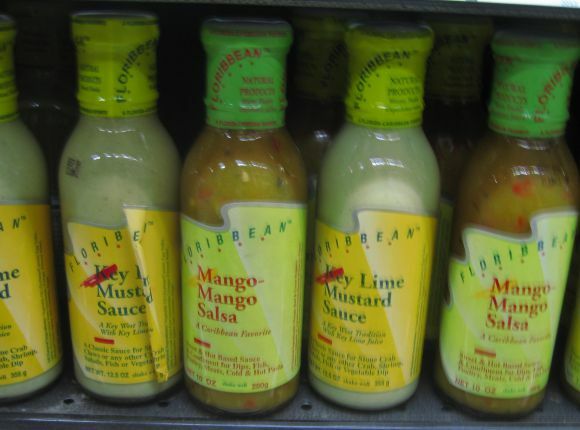 You can easily find various brands in local drugstores or supermarkets. It’s the ultimate solution to all the pain on your body. It’s said to provide instant relief. 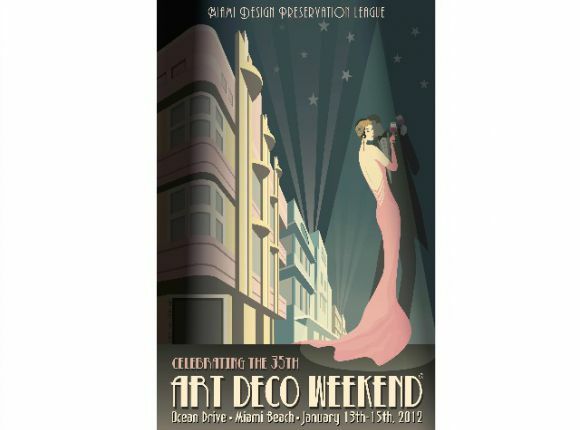 Do you know someone who is a fan of the city Berlin? Are you looking for something cool to remind you of your stay or trip to Berlin? We have selected 10 of the coolest Berlin souvenirs which are perfect when you are looking for gift-ideas or products which are related to Berlin. This is my favorite Berlin-related souvenir which I have found so far. Totally different than a useless key ring or a t-shirt which will be too small after washing it once. Monopoly Berlin is the original Monopoly game but instead of the traditional streets you will find the larger streets of Berlin on the board. Who does not want to cruise over Kurfurstendamm, Kottbusser Tor of Hermannplatz or build some hotels on Platz der Luftbrucke? It is all possible in this Monopoly Berlin-edition. 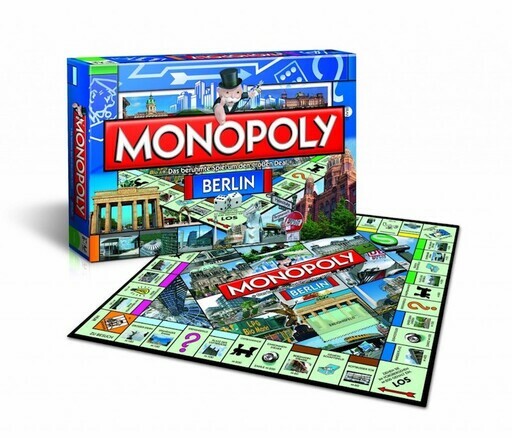 The price of this souvenir is a bit higher but if you are looking for gift idea which will really be used once in a while, Monopoly Berlin might be a great choice for you. A gift idea or souvenir I personally would like to receive is a selection of German beers. Especially people who do not live in Germany but love Berlin, will be very pleased to receive a collection of beers which are not for sale in their home country. Off course you have to include brands like Berliner Kindl and Berliner Pilsner but people also love the special beers from Bavaria and other parts of Germany. You can buy beers in every supermarket or Spätkauf in Berlin but also online at Amazon or in supermarkets like Kaiser’s, Edeka or Real. You can decide yourself how expensive you want this gift-idea to be: You can choose between an 11-bottles crate or a 20-bottles crate and the prices of the beers itself also differ 0,30€ and 2€. Keep in mind that it is most convenient to bring this Berlin-souvenir with you if you travel by car. A very original and useful souvenir related to Berlin is the S-Bahn Shower Curtain which you can see on the image below. If you like Berlin, one of the most important things to remember will be the S and U-bahn stations. Personally I always know where people live when they tell me which station is close to their house. The Shower Curtain of the S-Bahn will enable you to study the S-Bahn in Berlin every time you are in the bathroom. Besides that it is an awesome reminder and souvenir of Berlin. A book about a city in which you have lived for a while or love to visit is always a nice souvenir. There are many books about Berlin, but one of the coolest books I have read in the last years is Absolut Berlin written by Axel Schock. 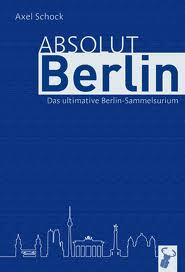 A while ago I published an article with unusual facts about Berlin, this article was based on the book Absolut Berlin. The book is actually a summary of a lot of interesting and unexpected facts about Berlin. If you want to buy a book about Berlin you can also have a look in my article about eight great books about Berlin written by insiders. If you like the clubs in Berlin, you will also love the dvd Calling Berlin from Paul Kalkbrenner. Paul Kalkbrenner is one of the most famous DJs from Germany and in this movie you will hear a lot of his music, see some berliner clubs and laugh a lot about the funny behavior of Kalkrenner himself. I already mentioned this movie in my article about the 5 must-see movies from Berlin. Any other movie in that article might also be an alternative as a gift or souvenir from Berlin. If you have been living in Berlin for a while, you probably tried Berliner Luft at least once. This alcoholic drink is very popular because it tastes quite good and is not as strong as shots like Tequila, Sambuca or Jaegermeister. Berliner Luft is also quite cheap: You can buy a bottle for about 6 Euro and it is actually a great souvenir for everybody who has a connection to Berlin. If I celebrate my birthday, at least one of my friends will bring a bottle of Luft as a present. It brings up all the good memories of parties in Berlin. There are a lot of different tastes of Berliner Luft as you can see on the image below. Unfortunately the city of Berlin does not have the greatest soccer-team like AC Milan, Barcelona or Ajax Amsterdam. But still, every boy will love a souvenir which reminds him off a football-match in Berlin. Hertha BSC is the best soccer-team in Berlin and they have a very good fanshop. You can buy anything you want and decide yourself how much you want to spend. Another great idea might be to give somebody tickets to a game of Hertha BSC. Maybe chose the match against Bayern Munchen and see the winners of the Champions-League play? Tickets can be bought on the website of Hertha BSC. Turnbeutel are very popular in Berlin. Specially the hip Berliner people walk around with these light bags which are called Turnbeutel in German. You can find these bags with a lot of funny texts and images on them. 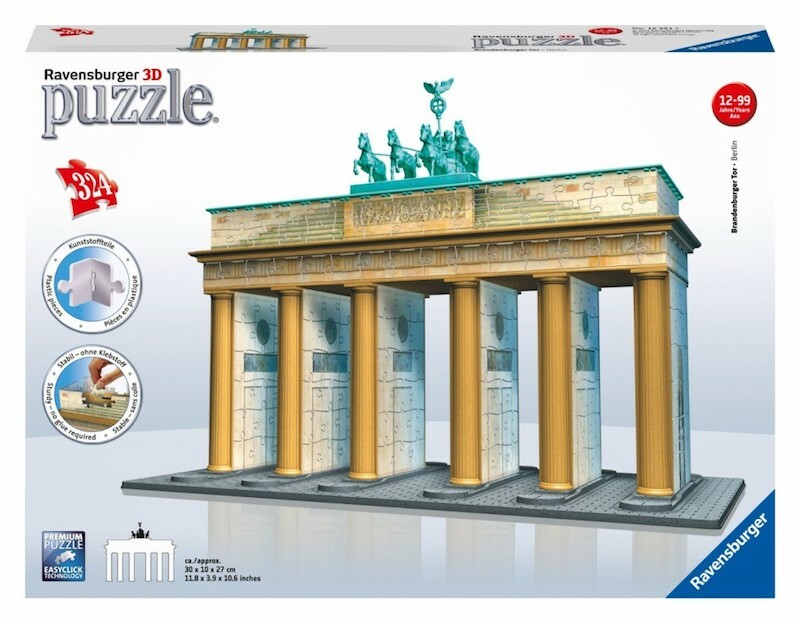 Obviously it is a great and cheap gift idea or souvenir for everybody who has lived in Berlin or just loves the city. 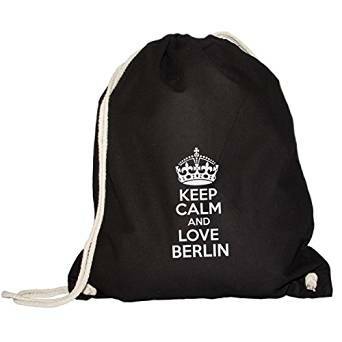 We choose the gym bag with the text “Keep calm and Love Berlin” but obviously you can choose any other bag as well. Besides the book Absolut Berlin it is always great to own the Lonely Planet of a travel-destination you like. 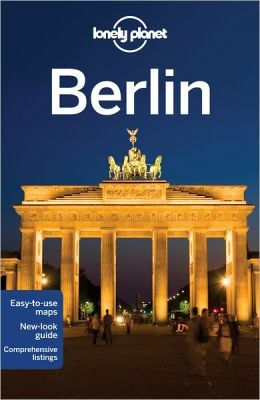 If you love Berlin you probably planning to come back soon and the Lonely Planet is the best travel-guide out there. Besides that it is also cool to own the guide as a souvenir because there are plenty of pictures in it to remind you of the city. The travel-guide costs 17,95€ on Amazon and therefore it is also a very affordable souvenir.